This blog series showcases, by way of example, an approach to solicit feedback from users of your PowerApps, such as bugs, questions and general guidance etc. Most bespoke developed apps don’t provide any capabilities with regards to performing certain functions for which the purpose of the app was subsequently designed and developed for. Equally it is rare to find a custom developed app wherein the scope includes implementing a feedback-type feature such that the same capability could perhaps be utilized to solicit suggestions wrt how the app could possibly be enriched and thus enabling broadening adoption of all your apps for that matter that leverage the technique demonstrated in the demo video showcased in this blog. I’d like to believe this latest blog post takes #PowerApps to a whole new level and gets you excited about what you too can possibly do with it. Demo app created in #PowerApps with a mechanism for users to share feedback within the app such as bugs, suggestions, data change requests, improvements etc. The home screen in the demo app also displays random rotating photos from a backend SharePoint document library where the photos depicted in the app have been uploaded. Demo of a mobile App developed in #PowerApps consuming and rendering photos stored in #SharePoint leveraging the latest SharePoint Graph APIs and a Flow. In this demo, 3 alternate technique are depicted to render the same documents stored in SharePoint within a PowerApps app. Which technique would you use? ? The app showcased in this blog demonstrates how a Booking system can be implemented leveraging PowerApps and the broader Office 365 ecosystem, including Microsoft Flow, SharePoint Online, Microsoft Word, dynamic on-the-fly conversion of documents to PDFs as well as various other techniques and patterns I have blogged on in recent times. 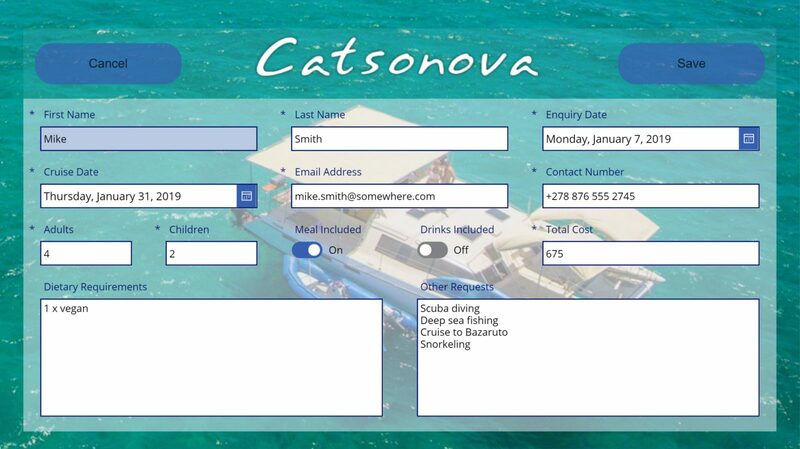 The base Booking system app was further enhanced to provide users with the ability to send out email campaigns to previous customers who had embarked on a cruise with them before. Wouldn’t it be awesome if you could display actual PDF documents stored in #SharePoint in your #PowerApps? And wouldn’t it be even more cool if doing it was super easy ?. 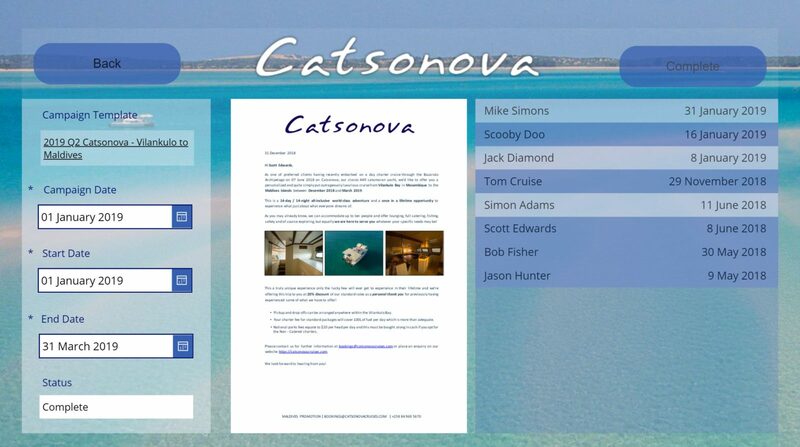 Wouldn’t it be awesome if you could fill in a booking form in PowerApps that creates an item in a list in SharePoint, which in turn triggers a Flow that automates the creation of a Microsoft Word document, converts that document to a PDF which is then automatically emailed to the person who requested the booking! 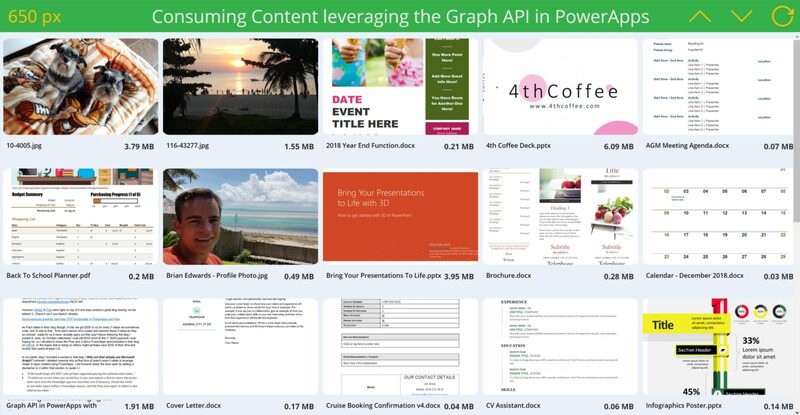 Demo of PowerApps solution to consume and render content from SharePoint Online such as photos by leveraging the Graph APIs and Flow within your own apps. 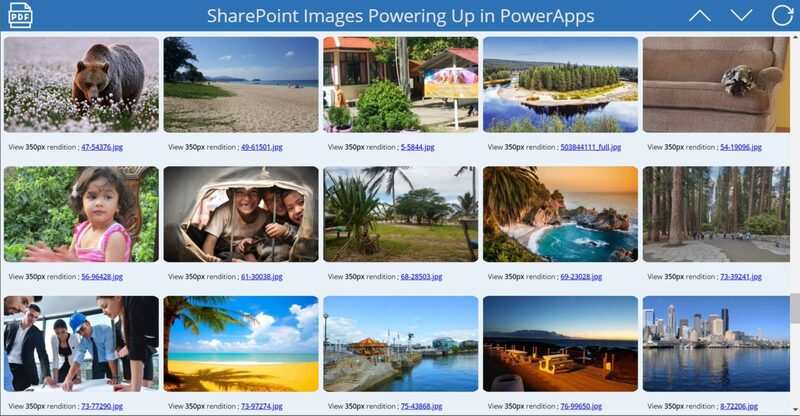 The source code for the demo apps showcased in my previous blog, SharePoint Images Powered Up In PowerApps, has been shared on GitHub. For further details wrt this, read more!